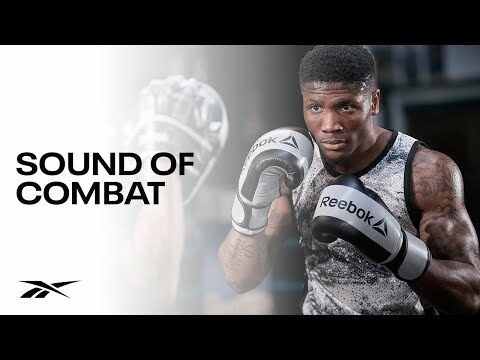 Practise blocking attacks with the Reebok Combat synthetic leather strike pad. 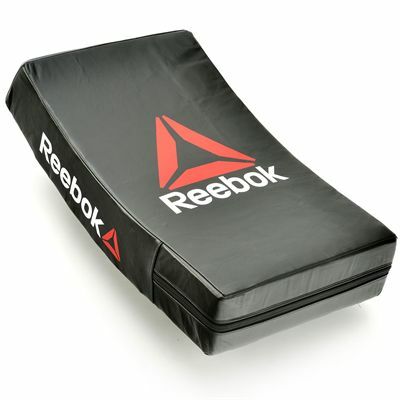 This excellent training shield can be used for all boxing, combat and martial arts sports and is made for blocking punches, kicks, elbows and knee strikes. The boxing training pad delivers a high level of protection to absorb impacts and it is designed with an ergonomic and curved shape which helps you practise against attacks from different angles, aiding your technique. Its strong construction makes it a durable piece of kit and the hand straps are tough, allowing users to grip and control the pad well. for submitting product information about Reebok Combat Synthetic Leather Strike Pad We aim to answer all questions within 2-3 days. 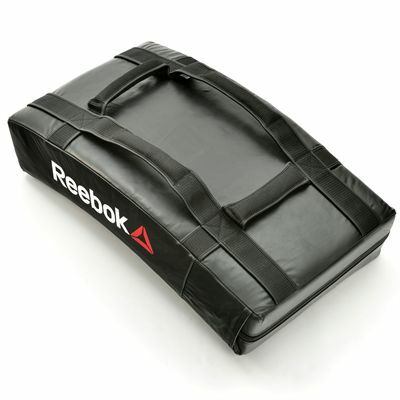 for submitting product information about Reebok Combat Synthetic Leather Strike Pad. We aim to answer all questions within 2-3 days. If you provided your name and email address, we will email you as soon as the answer is published. for submitting product review about Reebok Combat Synthetic Leather Strike Pad.